The Jefferson County United Way recently awarded Hoosiers Feeding the Hungry a grant to be used to serve Jefferson County residents. These funds will help Hoosiers Feeding the Hungry pay processing fees for large game and livestock donations within Jefferson County. 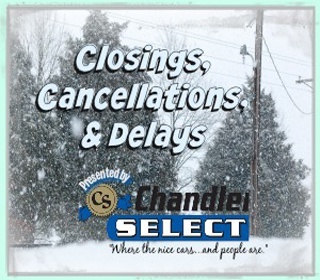 The processed meat will then be given to area hunger-relief agencies. 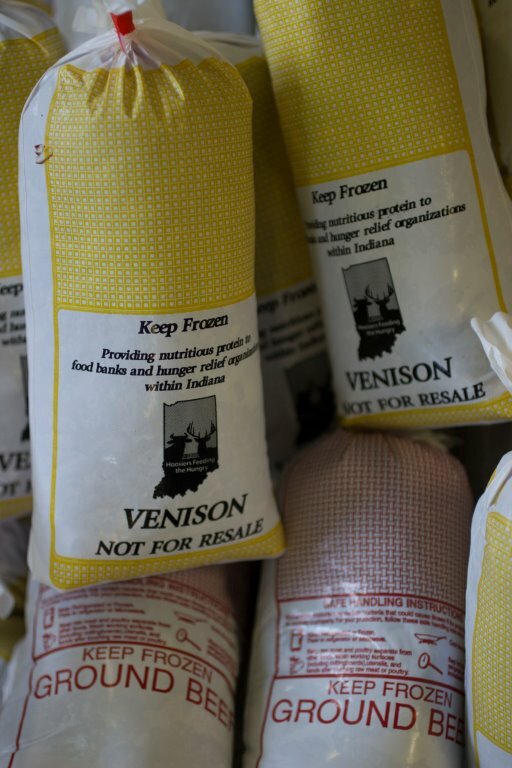 Founded in 2011, Hoosiers Feeding the Hungry asks area hunters and farmers to take their large game or livestock to a participating meat processor where the donation is processed, packaged and frozen at no cost (plus, farmers may write off the fair market value on their taxes). Local hunger-relief agencies will be contacted for pick up and distribution of this nutritious protein back into the community. "We are very excited about our “Meat” the Need program," said Debra Treesh, Executive Director of Hoosiers Feeding the Hungry. "We’re pleased that Jefferson County United Way is continually willing to make an investment in the community." Lack of food does not only affect the homeless or unemployed. The economy may be showing signs of improvement but many hardworking Hoosiers are still living paycheck to paycheck, regularly having to choose between paying bills, obtaining medicine or buying groceries. In these homes, an unexpected bill of any sort (like a major car repair or medical bill) can throw an already tight budget into a downward spiral. According to Feeding America’s Map the Meal Gap, 31% of working Indiana residents who are food insecure do not qualify for food-assistance programs. These residents have to turn to charitable food assistance networks such as food banks, pantries, hunger ministries, etc… And the hardest commodity for food banks to obtain? Protein, a nutrient that is part of every cell in your body and vital to brain/body development. On average, the cost of this donated meat is about $1.30 per pound, which is less than $.30 per meal! Hoosiers Feeding the Hungry is accepting donations to fund our “Meat” the Need program throughout Indiana and is continuously looking for volunteers to help us in our efforts to feed the hungry and reduce hunger issues throughout Indiana. For more information on the Hoosiers Feeding the Hungry program, its services and to find participating meat processors in your area, or to find out how you can help, please visit www.HoosiersFeedingtheHungry.org.